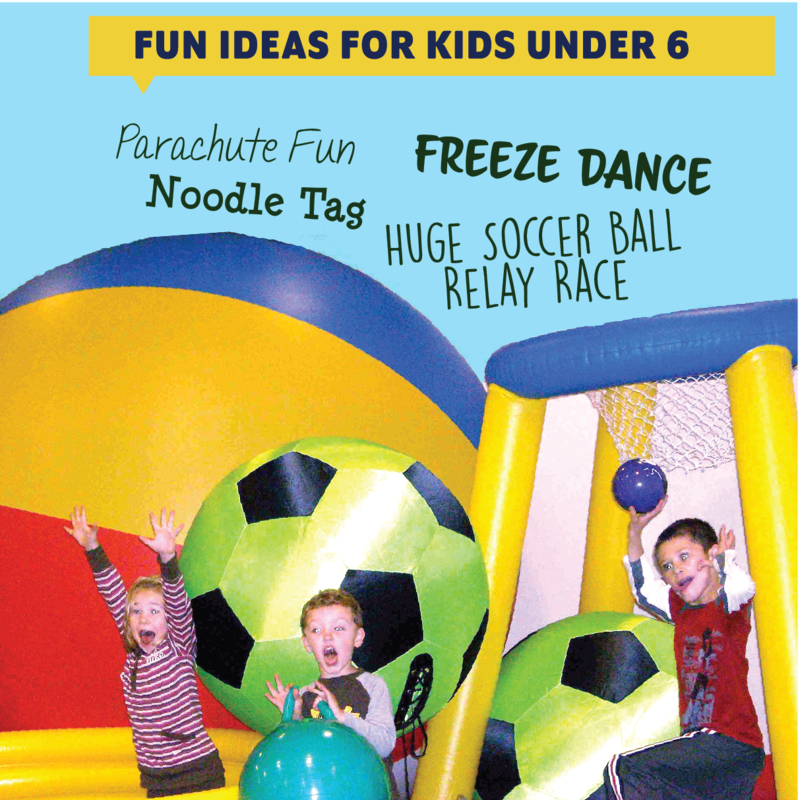 Tyngsboro Sports Center offers a unique birthday experience for boys and girls of all ages. Let us help you and your guests enjoy your experience in our clean, safe, state-of-the-art, climate controlled facility. Each party is customized and loaded with fun for your child on their very special day! We aim to make the entire party hassle-free: we provide all paper products, sports equipment and even complimentary coffee, tea, and hot chocolate for guests! After the last slice of cake is eaten and the final gift is unwrapped, leave all of the clean up to us! $100 non refundable deposit required at time of booking. Waiver Forms are required for all Party Participants and can be brought in the day of the party. Q) Can I bring balloons or other decorations, plates, etc? Q) What is required to book a party? Q) How many sports or activities can my child do in the hour? make up a game of your own!). Q) Do we bring candles, matches? Q) What if I pick the Deluxe or Super Deluxe but want to add another option from list? Q) What if I don’t want the facilitator or want less items to pick? Q) What if I want extra time on field or court? Q) How do I discuss/order a cake? Q) Can I still get extra pizza for kids and adults? Q) What if I want sports bottles and also want to add candy? • Ideas for activities on the grass surface include, but not limited to, soccer, lacrosse, basketball, floor hockey, whiffleball, t-ball, dodgeball, capture the flag, flag football, kickball, nerf gun wars. Have a game of your own - bring it on! We have all the equipment for the party, including the nerf guns - you bring your ideas! • Party bookings are made around our league play. Early release days make great party dates. • Refrigeration and freezer space available for cakes. We do allow you to bring in light snacks (pretzels, fruit or cheese platters and additional drinks to the party). We frown on you bringing pizza. The pizza for the party is brought in from Mave's Kitchen in Tyngsboro (978-649-8500). If your group has any allergy questions about the ingredients in the pizza we encourage you to contact Mave's directly.